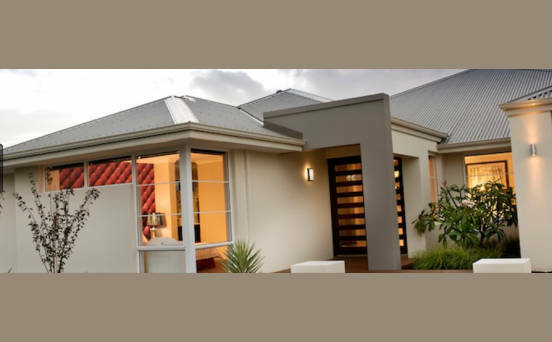 Aveling Homes was created as a partnership between Michael Aveling and Zorzi Builders. 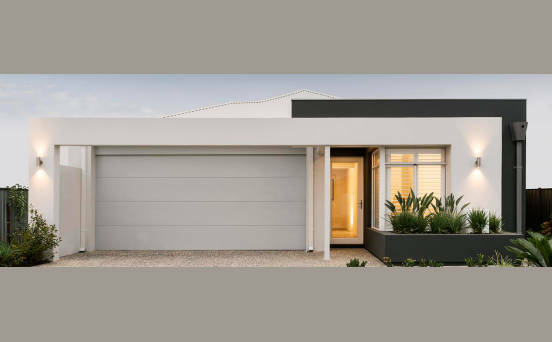 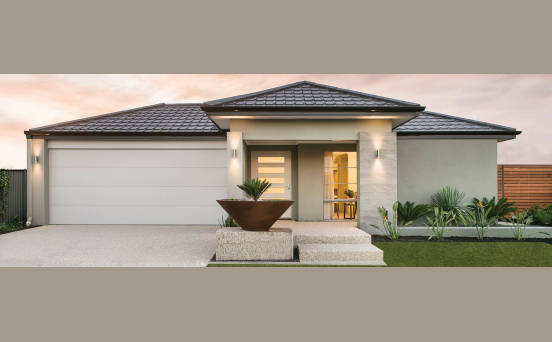 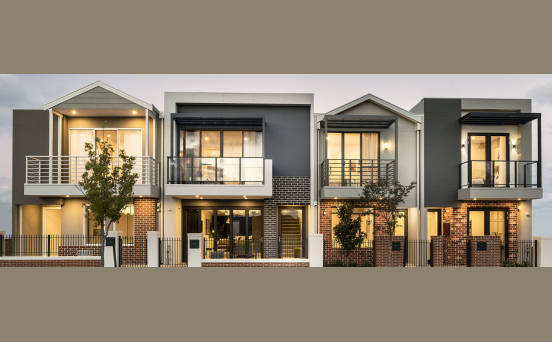 Prior to establishing Aveling Homes, Michael spent the best part of 20 years building homes for literally thousands of first and second home buyers in and around Perth. 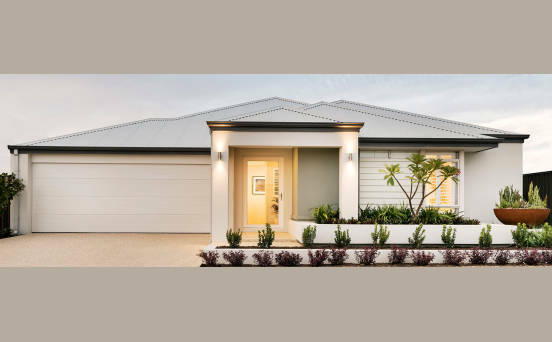 Michael knows what it takes to ensure his customers are getting the very best value for their money.